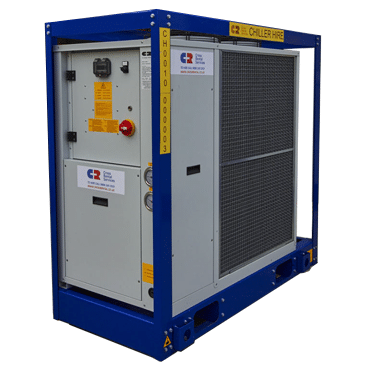 The 20kW Chiller is an excellent solution for process cooling or air conditioning applications that only require a small cooling duty. 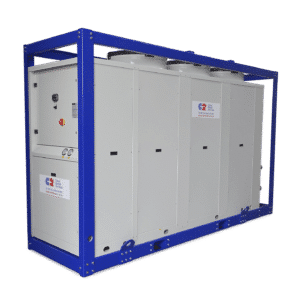 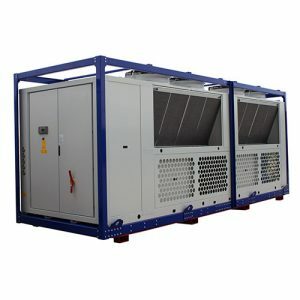 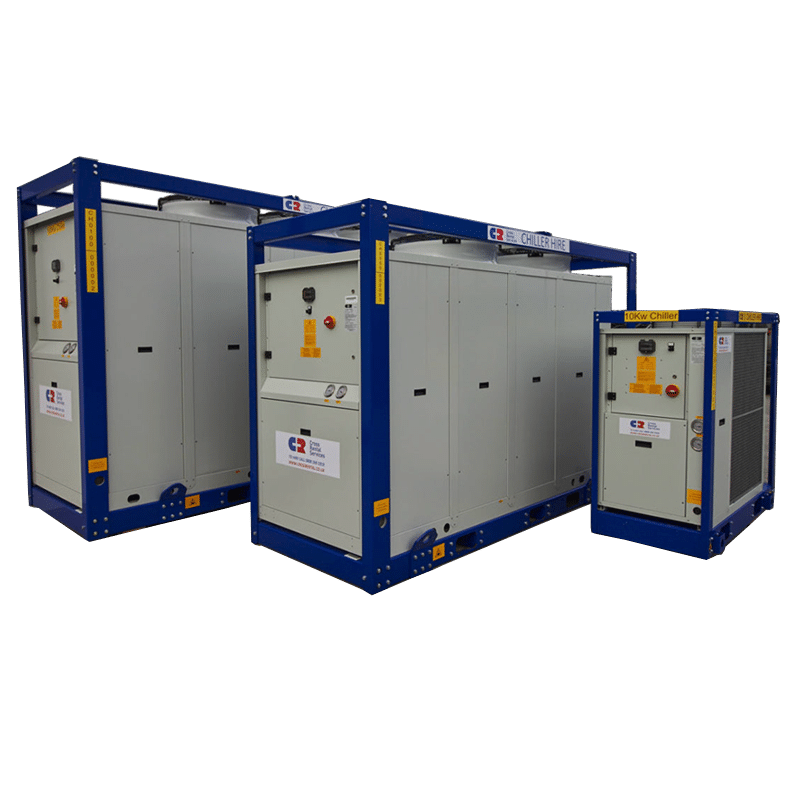 Air Cooled Chillers from 5kW to 550kW. 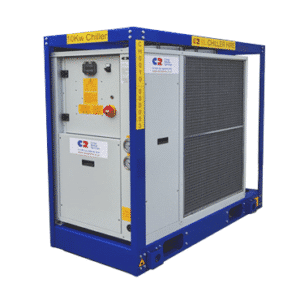 As Well as a Heat Pump Range from 10kW up to 200kW Single Units. 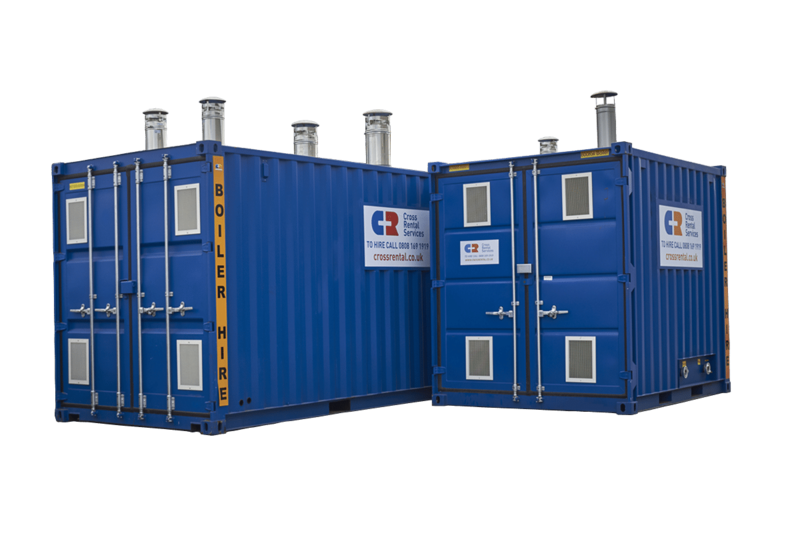 Container, Trailer & Packaged Boilers with Integral Pumps and Heat Exchangers Ranging from 100kW to 1.2mW. 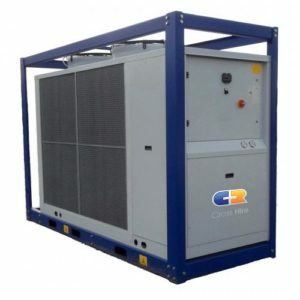 Portable Air Conditioning Units. 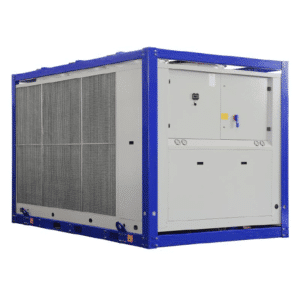 Including: Exhaust Tube Units, Split Type Air Conditioners & Evaporative Coolers. 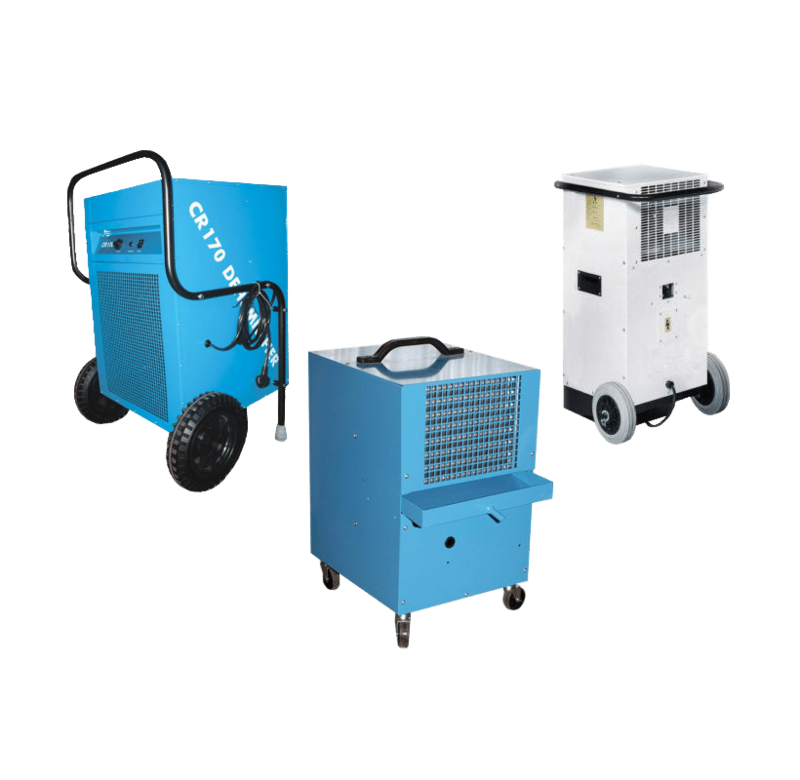 Electric, Gas & Diesel Powered Heaters. 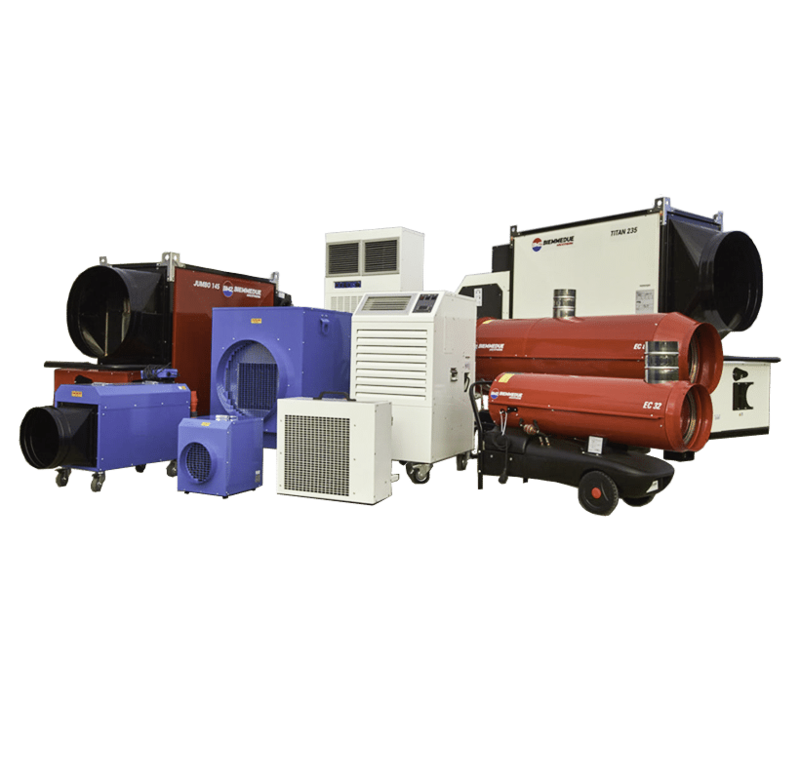 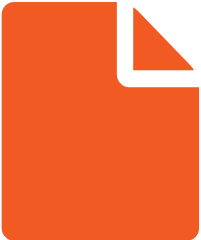 Including: Fan Heaters, Infrared, Indirect Fired and Direct Fired Units.